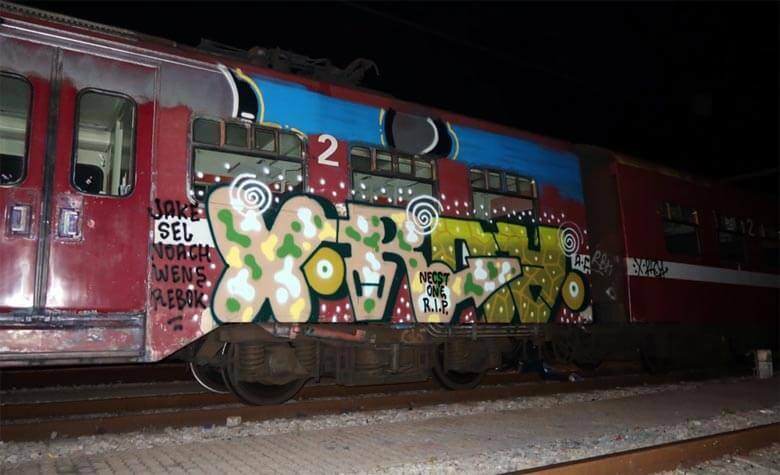 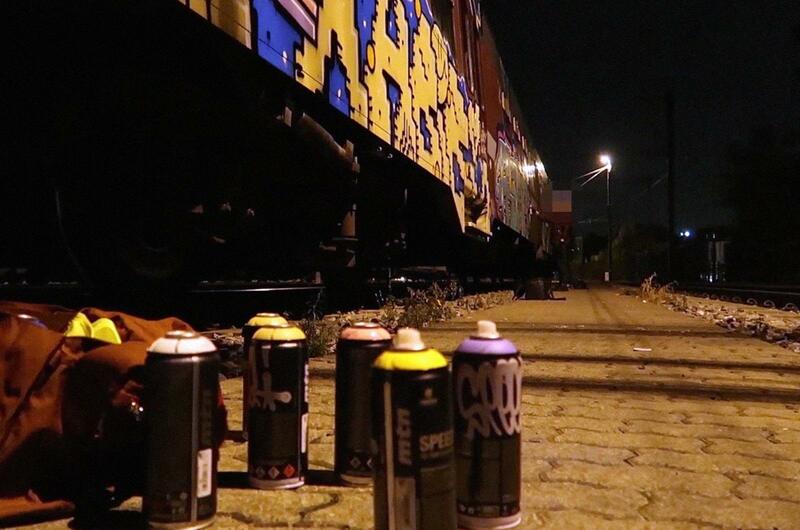 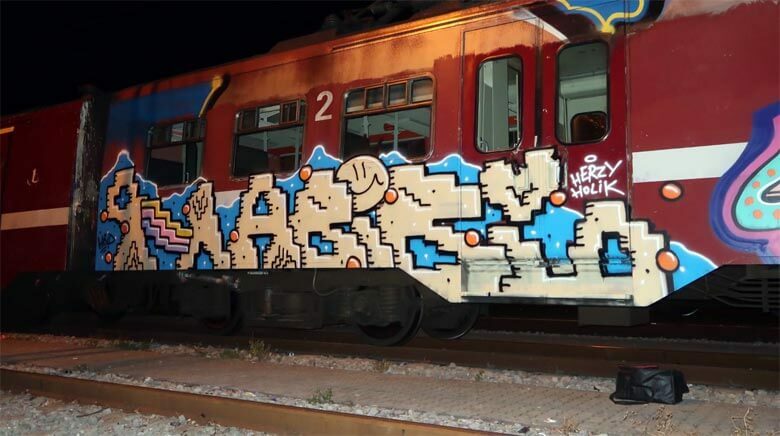 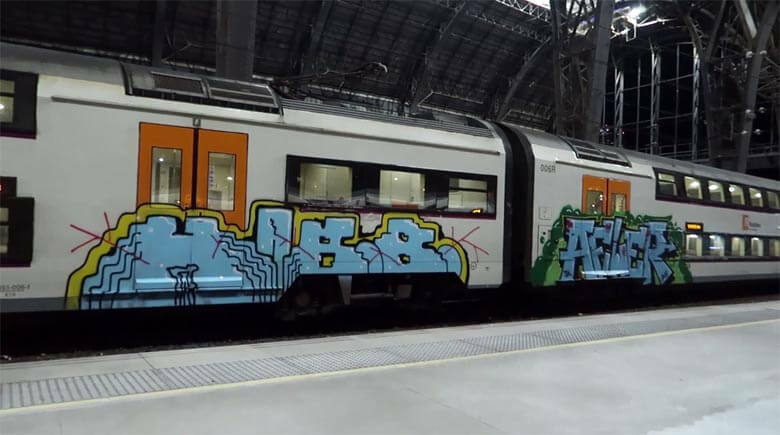 A video documenting the adventures of a certain Croatian writer of the HBID group during his graffiti tour around Europe, has sent to us anonymously. 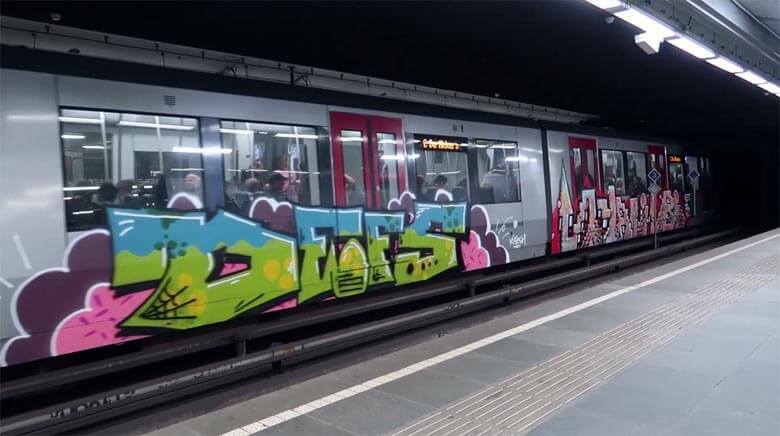 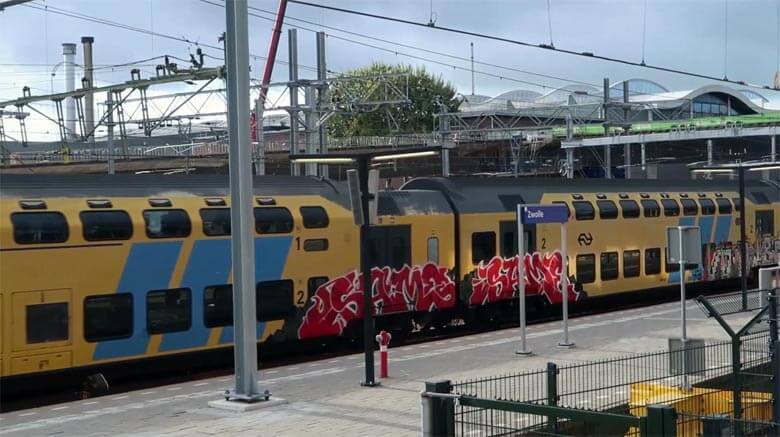 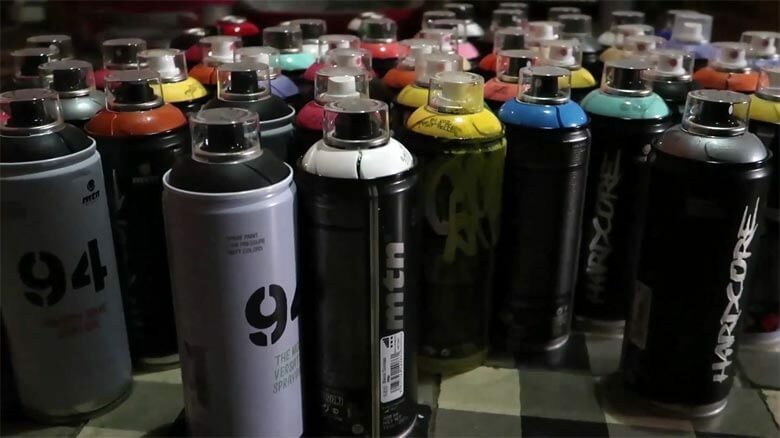 From Barcelona to Amsterdam passing through Belgium, all the actions made include all from trains to metros and street bombing, and all the interventions are made with a particular graffiti style that shows both innovation and skill. 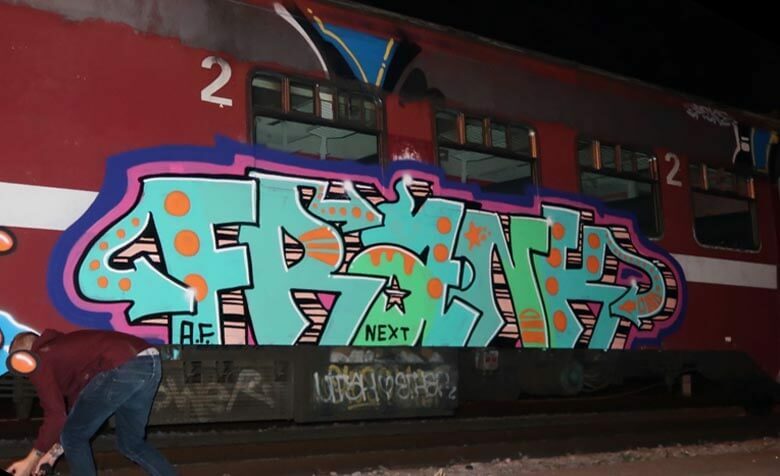 In addition to the interesting pieces that the protagonist performs, if you pay attention you will see cameos of some well known writers such as Afiler, Same, Frank, X-Ray or the group DEFS.